Public transportation is not always an ideal option when time is of the essence, children are in tow, or when class and relaxation is desired. Professional driving services with safe, private vehicles are the perfect alternatives. Among a variety of reliable transportation and service options, American Luxury Transportation specializes in travel from Orlando to West Palm Beach, Fort Lauderdale, Miami, Fort Pierce, and Vero Beach. Additionally, customers may obtain travel services to South Florida by way of Disney, Central Florida, and the Orlando International Airport (MCO). Professional drivers and luxury town cars are available any time of the day or night, every day. Whether airport meet-and-greet services are needed or assistance is required for attendance at meetings or professional conventions, they can accommodate. Town Car services aren’t only available for business engagements, however. 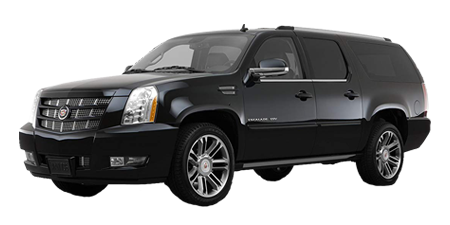 Vans, town cars, or escalades can be arranged for golf outings, weddings, bachelor and bachelorette parties, and more. Private vehicles are more convenient and cost-effective than public transportation, and all major credit cards are accepted. American Luxury Transportation guarantees clean and comfortable rides, flat rates with no hidden fees, drivers with stellar records, and prompt door-to-door pick-up and drop-off. Upon request, car seats and boosters are provided free of charge. For more information, call us at (407) 490-4444 or contact us here today. 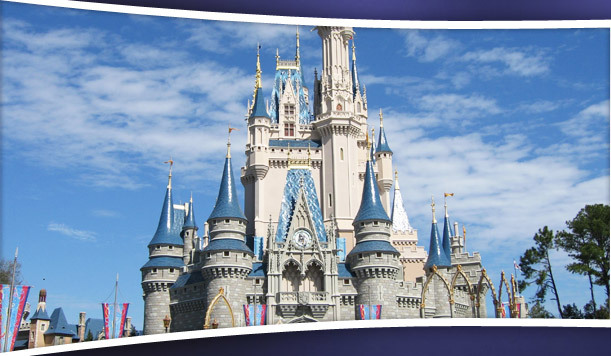 *South Florida rates are from MCO, add $20 if from Disney or Downtown Orlando area.